The practitioners at Floyd Brace Company strive to deliver the Orthotic and Prosthetic care and services that will restore the body, mind and spirits of their patients. Our Board-Certified Orthotic Professionals can fit your Correct Orthotic Bracing on site. World class technology, outstanding knowledge and personal service has made Floyd Brace Company leaders the fields of Prosthetics, Orthotics and Pedorthics and a name South Carolina residents trust since 1942. 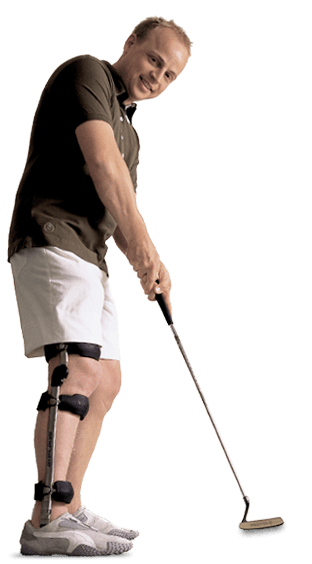 The Board Certified prosthetists, orthotists and pedorthists at Floyd Brace Company are qualified to provide and/or supervise the assessment, treatment plan development and implementation, follow-up and practice management of people using prescribed orthoses. Floyd Brace Company has six O&P patient care facilities in South Carolina. You can receive quality orthotic and prosthetic care at our locations in North Charleston, Charleston, Walterboro, Columbia, Georgetown, or Conway.